How is your plan progressing? 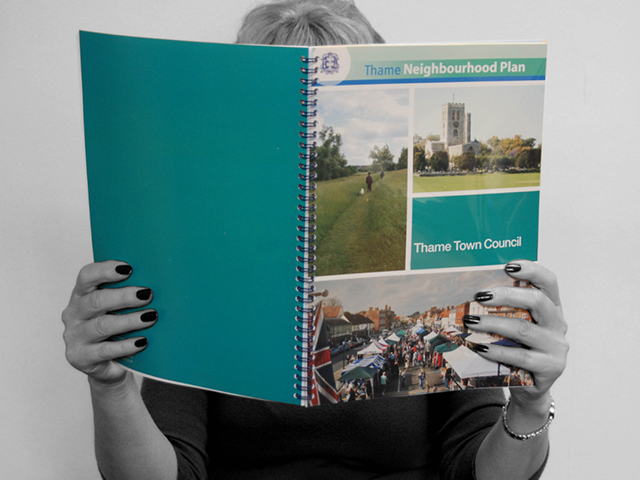 It has been almost four years since the Thame Neighbourhood Plan was adopted and in that time our community has experienced many changes and developments. The Council’s Neighbourhood Plan Continuity Committee continue to monitor the delivery of the Plan. You can find out what progress has been made since October 2015 in the latest Monitoring & Delivery Report compiled in December 2016. The full report and other documents associated with the Neighbourhood Plan can be downloaded here.